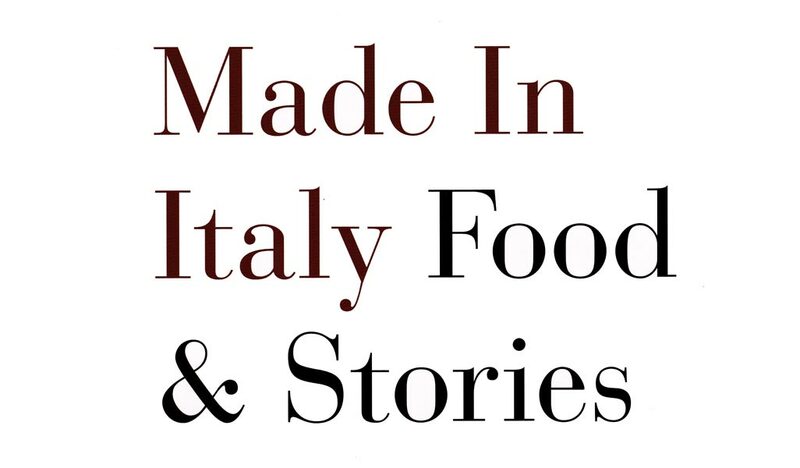 “Made in Italy” is the Italian Food Bible. Locatelli is the Stephanie Alexander of Italy. His book was recommended by my friend Rob who is co-owner of The Bunyip Scenic Rim Resort and an excellent cook. I bought the 600+ page hardcover version and I’m glad that I did. Locatelli’s book is part biography, part food history, part food science, and a lot about the art of preparing and cooking Italian food. For me it was worth it to really learn about risotto, pasts and gnocchi for starters! The section introductions in themselves are terrific insights into the nature of Italian food in relation to culture and geography, and how to do the basics really well. Desserts – 80 pages – poached fruits, tarts, ice cream and gelati and sorbet, pannetone, fondant, pannacotta.